It may not be until you don’t have power for a period of time before you realize how dependent you are on it. The electrical system in your home literally keeps your home going and without it, we would all struggle. Part of ensuring your electrical system is regular electrical safety inspections. 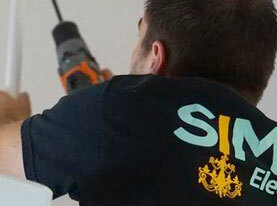 The certified team of electricians at Simon Electric, LLC have the extensive training needed to keep your home safe and your electrical system working properly and efficiently. What is a Home Electrical Safety Inspection? When you have one of the qualified electricians at Simon Electric, LLC perform an electrical safety inspection, we will take a thorough look at the electrical wiring, systems and components that make up your electrical system to make sure they meet legal safety standards. 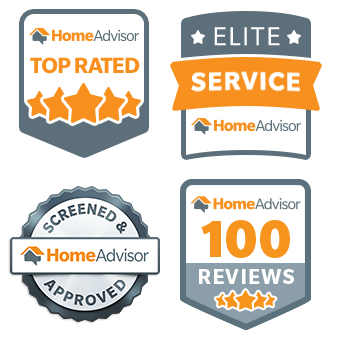 We provide each of our valued customers with a detailed report of any findings that we may have discovered and are in need of repair as well as a written checklist of all we the areas we inspected. This will also have all upgrades that are available to you or recommendations for improvements that can be made. You may be wondering why electrical safety inspections are so important. 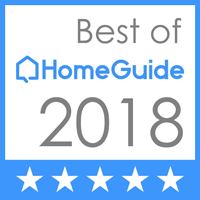 Unfortunately, when your home is built or previous owners completed past projects, there may have been some electrical work that was done wrong. It is important that your electrical system is up to code so that you aren’t at a risk of house fire. We will be able to bring any outdated wiring to your attention as well as find any components that may have degraded over the span of several years. You will have the peace of mind you need, knowing that after our inspection is complete, you won’t have to worry about fire risks. If you are purchasing a home, an electrical safety inspection can give you the confidence needed to move forward with the purchase and make you aware of any potential problems that should be dealt with first. 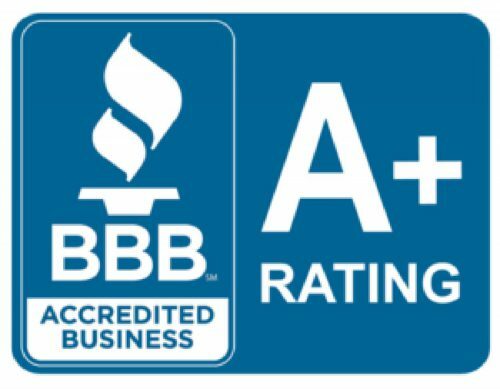 Following is a list of what you can expect when you choose Simon Electric, LLC to complete an electrical safety inspection on your home. •	Ensure all the light bulb wattage is correct. •	Inspection of all wall outlet and light switches. •	Find any shock or electrocution hazards. •	All AFCIs will be tested to ensure they are working properly. •	Inspect the electrical panel for proper labeling, amps and operation. 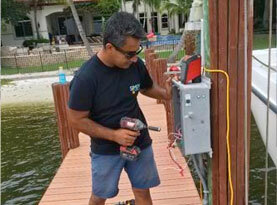 •	Inspect system for the appropriate surge protection. •	Inspection of complete outdoor lighting systems. •	A full, detailed report of any findings and repairs or upgrades that need to be made. If you haven’t ever had your electrical system inspected to ensure it is up to code, you may have issues that you aren’t aware of. Our electricians will help you sleep better at night, knowing that there aren’t any safety concerns with the electrical system that runs your home. 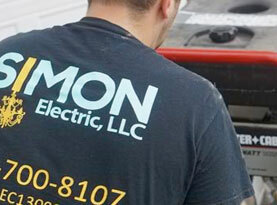 Call Simon Electric, LLC today!